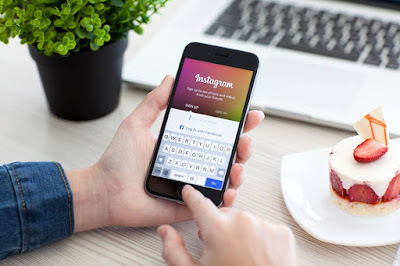 There can be numerous reasons to block a person from social sites like Facebook and Instagram but on Facebook, you cannot chat further with the person who blocked you but on Instagram, things get more complicated as there is no clear indication. So here is our detailed guide to know if you have been blocked by someone on Instagram. The very first step is to search for the user who you think have blocked you. After searching the username you will notice that the username is not available or in-case the user appears then you won't be able to see their posts, comments or likes. And most importantly you can try to follow the person but if you are surely blocked then the follow button will not give any response. You can try to reach the person's profile with the help of other accounts to ensure that you have been actually blocked or the Instagram ID is itself deleted. So Cheers! These were some quick ways to find out if you have been blocked on Instagram or not. We hope that this article has helped you to find the desired solution. How do I logout of Facebook on Android?